Thank you for your interest in providing comments regarding the Garden State Parkway Interchange 145 (Central Avenue Bridge Replacement and Oraton Parkway) Improvements. Please use the comment form below to submit a question or a comment. 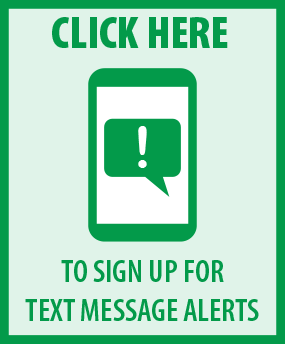 To sign up for text notifications, click here. For weekly email updates, click here.